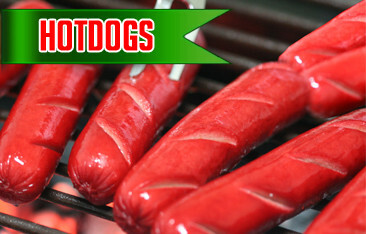 Indeed, Pampanga’s Best cares for its customers. 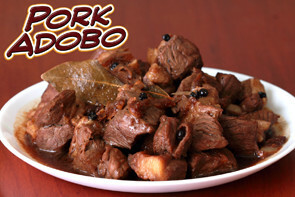 No time to prepare or miss the all-time favorite classic pork adobo or pork sinigang our Moms cook? 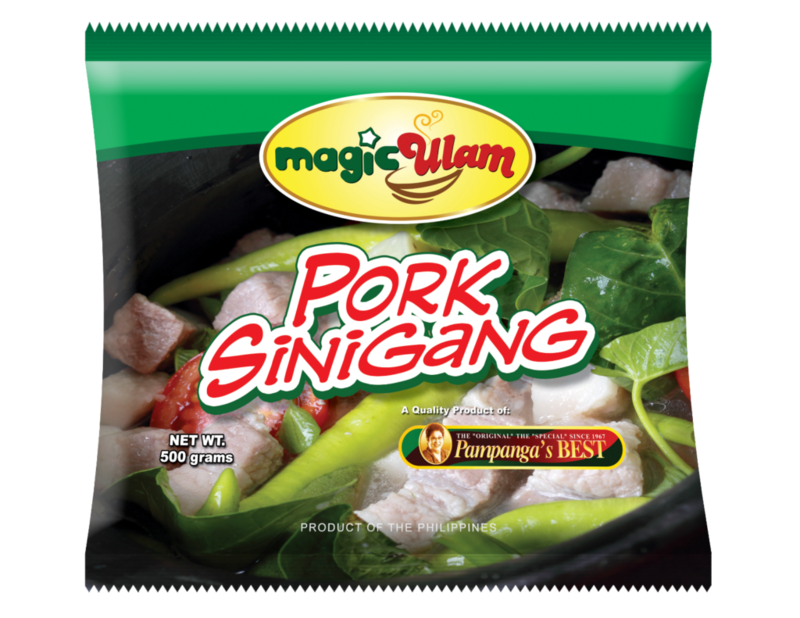 Meet Pampanga’s Best Magic Ulam, which solves the inconveniences of preparing and cooking our daily meals. 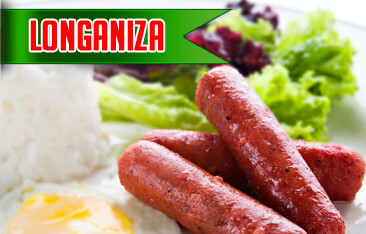 All it takes is TEN MINUTES and voila, you can enjoy your favorite Filipino dishes in your dining table! 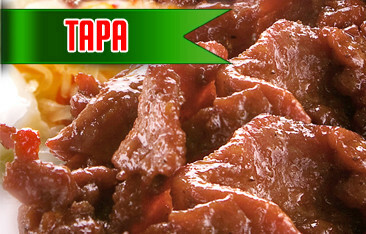 What’s your top of mind when we say Filipino dish? 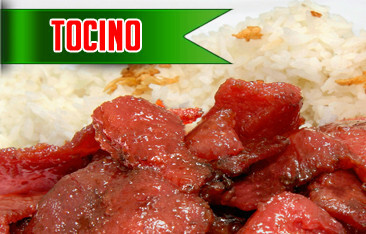 That’s ADOBO for sure! From the exuding flavorful aroma to the excitingly salty-sour taste that delights one’s taste buds, now all you need is 10 minutes to experience Pinoy Adobo. 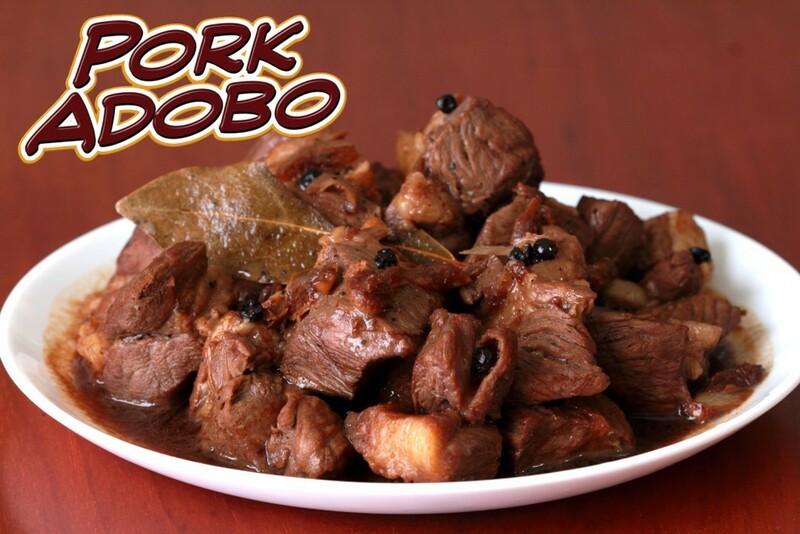 Meet Pampanga’s Best Magic Ulam, Pork Adobo. 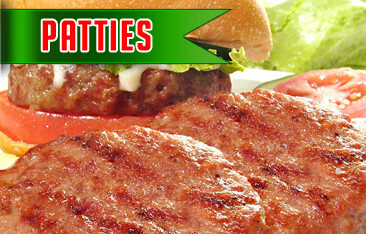 Less cooking time, less effort, same great eating pleasure—now that, really is… “comfort” food. Guess what’s new in our Pampanga’s Best Magic Ulam? A sip of this sour broth will bring exciting shivers leading to a cheerful shindig within you. Yes! 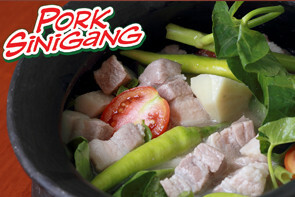 Pork Sinigang is in Pampanga’s Best Magic Ulam line. 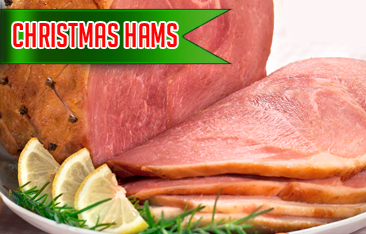 Can hardly wait for lunch or dinner served? 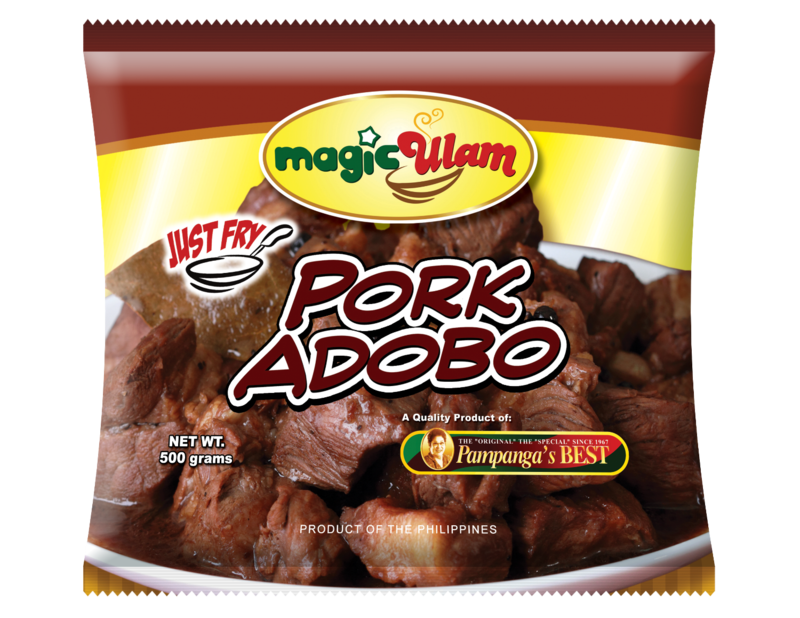 In just 10 minutes, be ready to have your senses delighted with the same flavorsome, piquant viand Filipinos love.